The 2019 Edition is AVAILABLE! Order TODAY, It's FREE! 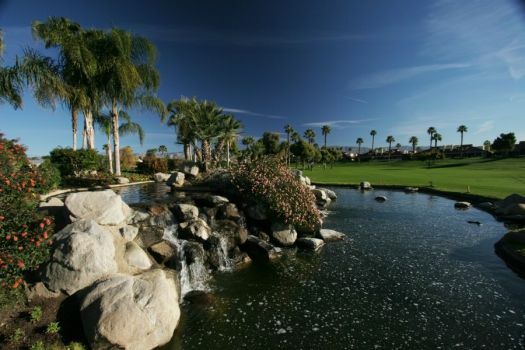 Nestled in the Coachella Valley surrounded by scenic mountain views, Woodhaven Country Club provides a quick and convenient round of 18 holes that is nothing short of spectacular. 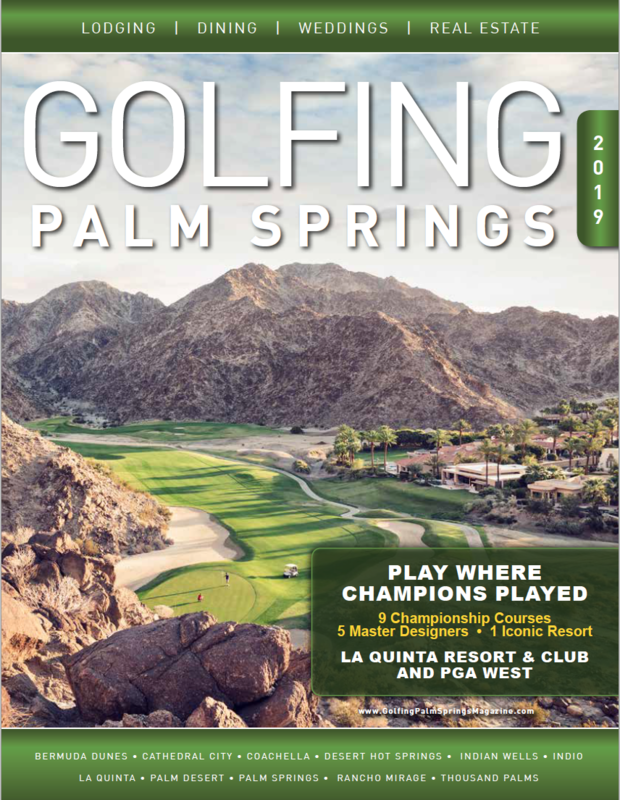 Located in the heart of the Palm Desert, Woodhaven has earned a reputation for being a golfer friendly course where a typical round takes less than four hours. With a more traditional style, you'll quickly learn this is more than just a desert course, because it comes with an unparalleled backdrop of both the San Jacinto and Santa Rosa mountains. 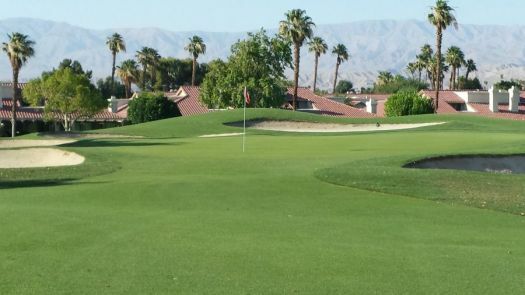 Pristine and immaculately conditioned, Woodhaven is the 18-hole golf course you will want to play here in the Coachella Valley. To join our e-club, please fill out the form. 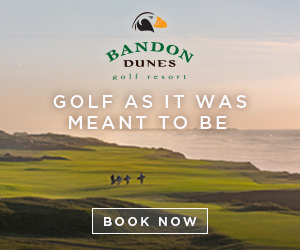 We send out exclusive offers, promotions and event info from our local and regional golf courses and resorts. Rogue 5 Media © 2019 all rights reserved.